Hello, there! My name is Claire Witherel and I’m a new Intern at the Weigle Information Commons. I’m currently a PhD student at Drexel University studying Biomedical Engineering with research focused in Biomaterials and Tissue Engineering. As a professional student (I mean, I’ve been in college for almost 10 years now! ), I know how frustrating it can be to know the right tool to use for your homework, research, or work, but the learning curve will just take too much time to get the job done. This is where I can help. I absolutely love to assist students in finding useful research tools that make their work shine and guide them through the nitty gritty parts of mastering a new tool. Research seldom happens in silos. Be it through the literature review, data collection, or publication, group collaboration is the ingredient that brings new ideas and perspectives to the research process. It is with this spirit that Dr. Rosemary Frasso (Rosie), Al Golinkoff (TA), and the student researchers of the Qualitative Methods graduate course for Social Work and Public Health students took teamwork to new heights this spring in the Van Pelt Collaborative Classroom. 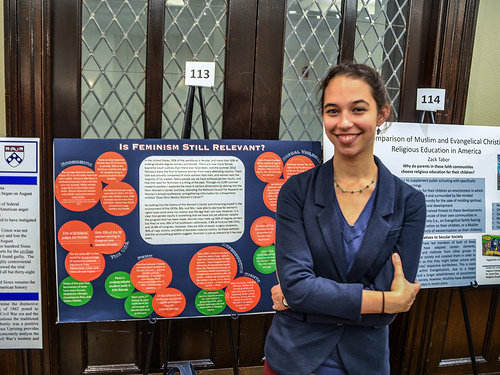 From the start, the student researchers employed qualitative methods (Nominal Group Technique) to collectively determine the research topic of “fear and safety” at Penn. Next, each individual student-researcher conducted 5 intercept Freelisting interviews across campus to explore the topic. Using the full 360 degrees of writable whiteboard surfaces in the Collaborative Classroom, students began the process of analyzing Freelisting data to identify salient themes. Inspired by the work of Drs. Carolyn Cannuscio, Mariana Chilton, and Gala True, Rosie designed this class project employing Photo Elicitation interviewing. Students later made use of this same technique to further explore the meaning of fear and safety across the Penn community. As a team, the class selected a sampling strategy and each student-researcher was tasked with recruiting a participant from within the Penn community to explore how she/he perceives fear and safety. Over the course of one week, research participants used their smartphones or cameras to take photographs of any aspects of their daily lives that made them think of fear or safety. The photos were then used to guide an interview between the researcher and the participant about those topics. Dr. Frasso turned to group collaboration in the Collaborative Classroom as a strategy to help the student researchers make sense of the sizable amount of data they all collected. Through collaborative analysis, student researchers found that their participants’ views on fear and safety revolved around eight thematic categories: vulnerability; sense of belonging; fear of failure; surveillance; physical and mental health; fear of the unknown; sources of comfort; and spaces and places. The student researchers of Dr. Frasso’s class see their research findings as a potential catalyst for change at Penn. To this end, they have made their work visible in many ways. You can view their research exhibit, complete with photos and participant quotes, just outside the Van Pelt Collaborative Classroom (right before the WIC entrance, to the right). Students also plan to share their findings with key members of the Penn community such as President Amy Gutmann, CAPS, and GAPSA. 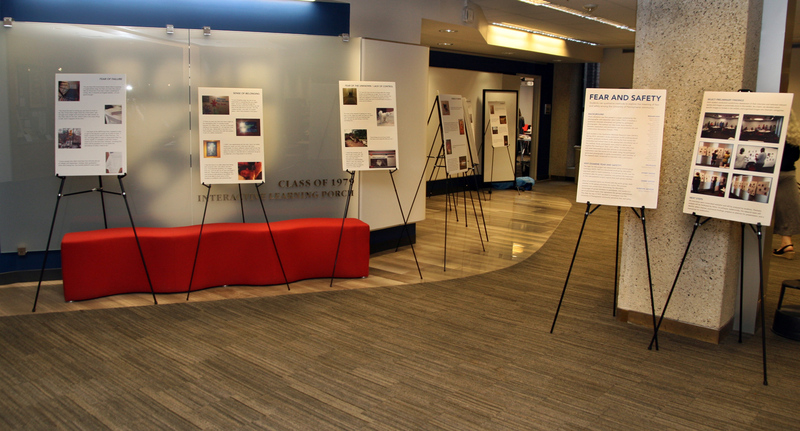 For more information on displaying your students’ work or using Van Pelt’s Collaborative Classroom for enhanced teamwork and engagement, visit: http://www.library.upenn.edu/facilities/collab.html. Each year, the Center for Undergraduate Research & Fellowships (CURF) hosts Undergraduate Research Symposiums, where students’ exemplary work is showcased. We highlighted the February 2012 posters back in May, and we’re excited to add three new posters to our Student Work Showcase from the September 2012 CURF Symposium. The 2012 CURF posters selected exemplify high competence in visual literacy and attention to graphic design. Check out our Flickr site to see many other notable designs from February and September. 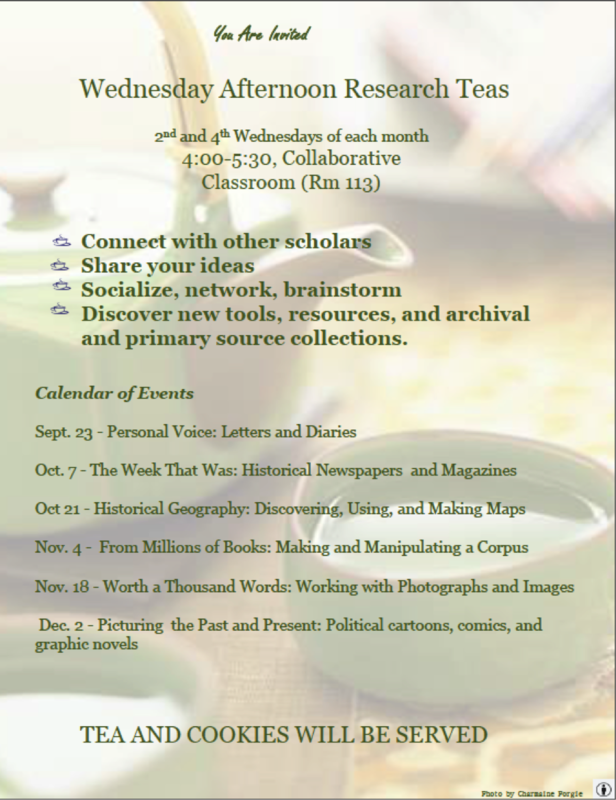 We look forward to seeing what exciting research the CURF students display in 2013! But for those of us who are humans, the Penn Libraries Guides site has a new page all about your options for using a tech tool to organize and manage your citations: http://guides.library.upenn.edu/citationmgmt. 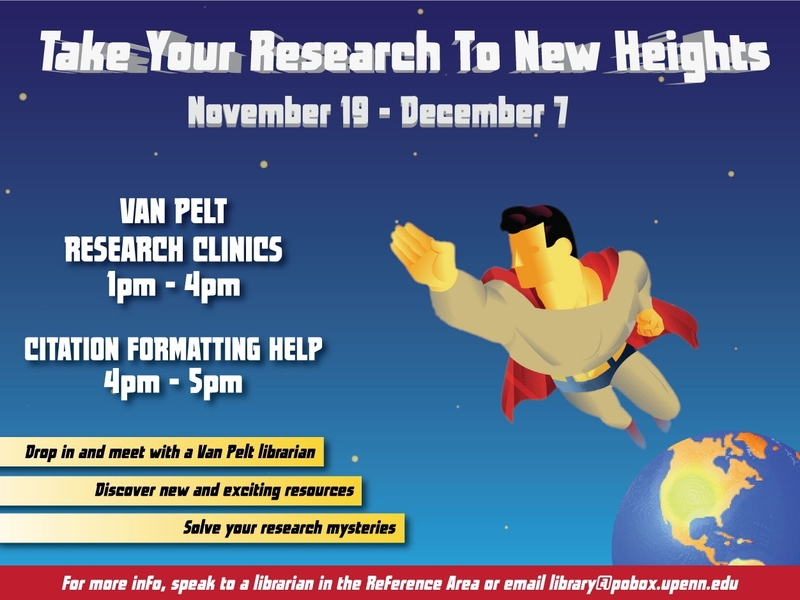 Get information on RefWorks, EndNote, Zotero, and Mendeley, and see if one of these can help you keep things together and create bibliographies in a snap. Today in WIC, a few of us worked with a student who was encountering a new-to-us problem on her PC. 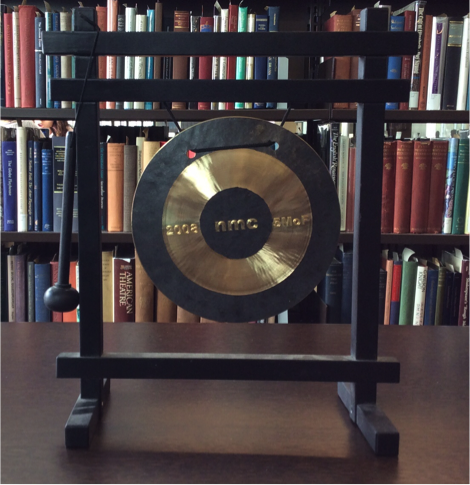 She had borrowed a CD-ROM from the Penn Libraries collection with 30+ volumes of medieval Arabic texts – a VERY cool resource, but one that was created in 1999, back when Windows 7 was still just a twinkle in Microsoft’s eye. The CD-ROM specified that it would work best on a system running Windows 95, 98 or 2000 (what, no Millennium Edition?!). When we tried to run it on a Windows 7 machine, the program would either stop responding, or would start to install and get hung up at a very frustrating 53%. After a quick Google search, we discovered a Microsoft help page on running older programs in a newer version of Windows. Turns out that Windows 7 comes with a Program Compatibility Troubleshooter that helps you set up certain applications to run in a compatibility mode that mimics older versions of Windows. We just had to click through the tool and tell it to run in Windows 95 mode, and we were able to open the application! Now, conquering those 30+ texts for her dissertation research…I’ll leave that one up to the student.